• Sand with grit sandpaper 220 and 320, degrease the surface with the Maxi Rubber degreasing solution, removing all impurities. • Apply two to three coats with interval of 5 to 10 min. 100 parts by volume Thinner 777 Lacquer / Ahab. 120 parts by volume Thinner 777 Lacquer / Ahab. 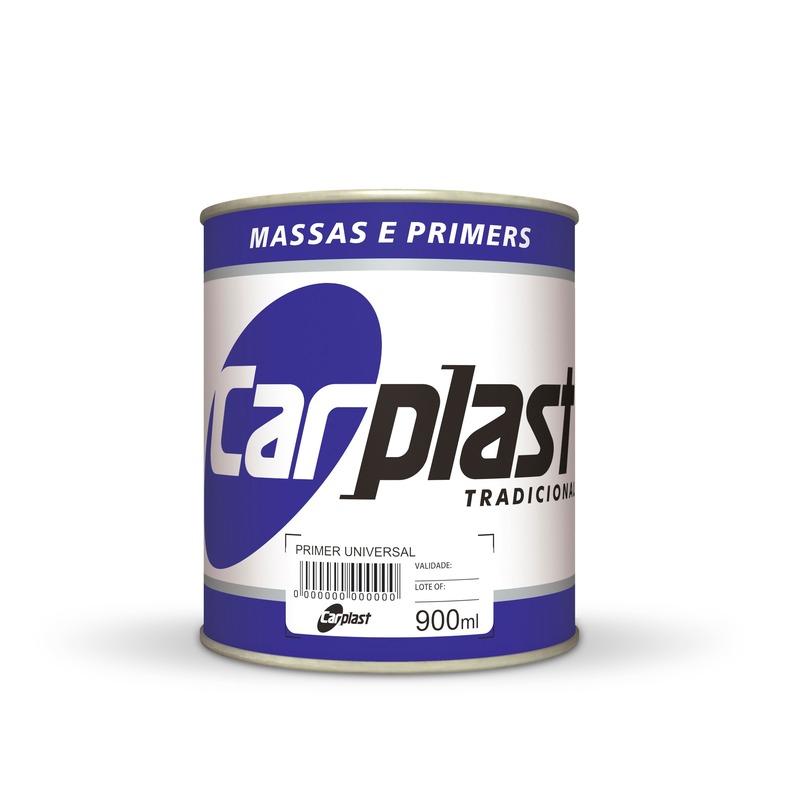 • For ferrous and non-ferrous metals, prepare the surface and apply Wash Primer Maxi Rubber for perfect adhesion and increased corrosion protection. Alkyd resins, nitrocellulose, pigments, fillers, various solvents and additives.